Following a long-fought campaign, the High Court of Odisha state in eastern India has ensured the disbursal of extra compensation awarded two years ago to dependants of 14 Christians killed in the widespread anti-Christian violence that engulfed Kandhamal district in 2008. In addition, the court has forced the Odisha government to make available more than 153 million rupees (US$2.28 million) to pay compensation to about 6,000 people who lost family members, were injured or lost their homes in the riots. “Today, justice has been granted to the victims of religious persecution in India. We welcome the decision of the High Court to compensate the families which suffered under the Kandhamal violence almost ten years ago,” the Indian branch of the Alliance Defending Freedom (ADF) said in a press statement on 4 May. Tehmina Arora, a lawyer and the director of ADF India, who filed the case on behalf of relatives of the victims killed in the violence in Kandhamal, told World Watch Monitor on 7 May that the “enhanced compensation” ordered by the Supreme Court in 2016 had not been distributed to the families of those who were killed or injured in the riots, or who suffered the loss of their homes. “We moved the High Court after the enhanced compensation ordered by the Supreme Court had not been disbursed to the dependant families,” she said. According to various church documentations, nearly 100 Christians were killed following the murder of Hindu leader Swami Laxmanananda Saraswati in Kandhamal in August 2008, though the death toll recorded by the government stands at 39. Touting the Hindu leader’s murder as a Christian conspiracy, Hindu fundamentalists attacked local Christians, destroyed their properties, and ordered them to recant their faith. During weeks of rioting, Hindu mobs led by fundamentalists plundered and torched 6,000 Christian houses and 300 churches, leaving more than 56,000 Christians displaced. 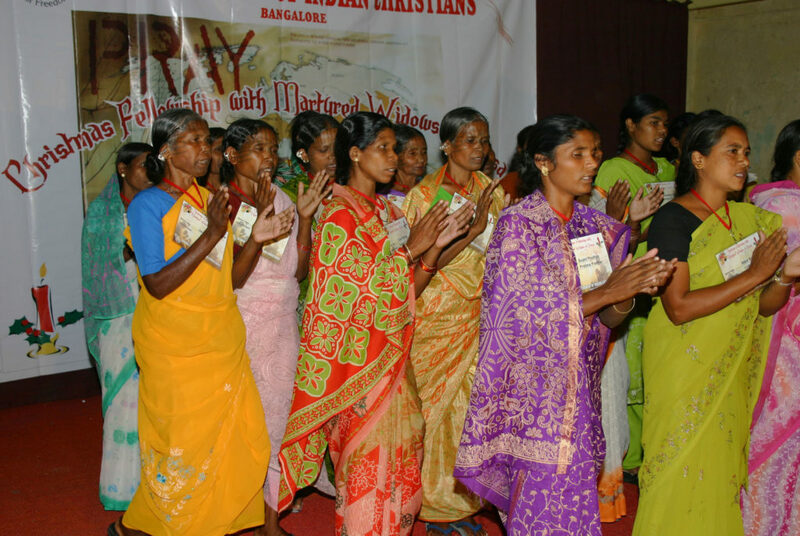 In August 2016 the federal Supreme Court ordered that surviving dependants of the 39 Christians be awarded additional compensation of 300,000 rupees (US$4,500) for the killing of their family member. That was on top of the 500,000 rupees ($7,442) they had received earlier. In addition, the apex court ordered compensation of 30,000 rupees (US$447) for those who were seriously injured and 10,000 rupees for those with minor injuries, because they had been paid no compensation by the Odisha government. 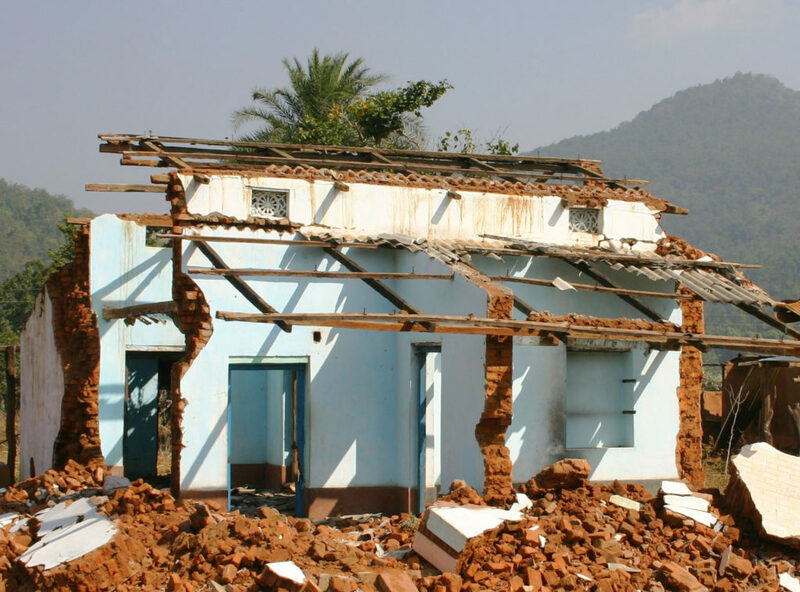 The court also doubled the token compensation paid to owners of homes judged to be partially and fully damaged, from Rs 10,000 to 50,000 from the Odisha state government and also asked the federal government to double its grant of Rs 20,000 and Rs 10,000 for “fully” and “partially” damaged houses. ADF filed a plea in November 2017 citing the cases of 14 widows – who were among the 39 Christian surviving dependants – all of whom who are eligible to receive compensation. With the latest ruling, the Odisha High Court has guaranteed that the 14 widows will receive the extra compensation that the Supreme Court had ordered for the 39 families, as well as the lesser compensation allotted to the injured and those whose houses had been damaged in the riots. Arora pointed out that following the ADF plea, the High Court issued notice to the Odisha government forcing it to submit a compliance order – made available to ADF on 4 May – with the court. 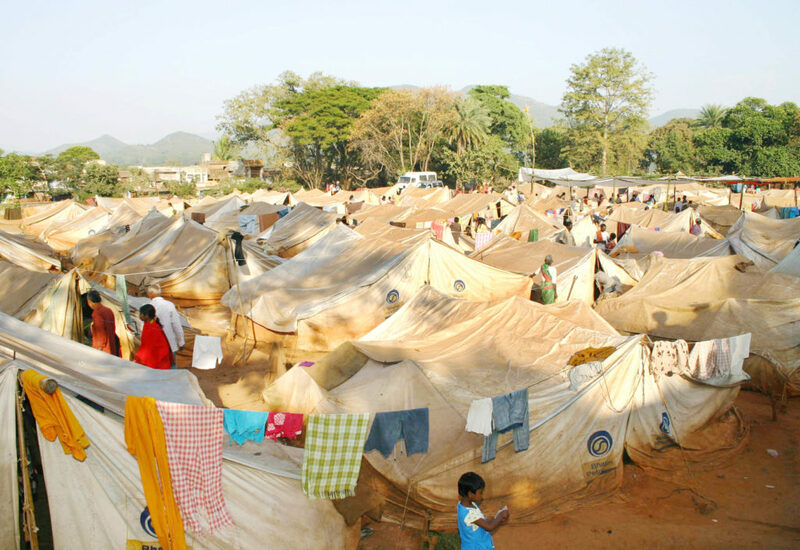 In the compliance order, the Odisha government declared it has now transferred more than 153 million rupees (US$2.28m) to the Kandhamal district administration, with “instruction to disburse additional compensation to the victims of Kandhamal violence of 2008”. “This is a big victory for us in the fight for justice,” Arora said. ADF is among the major legal-action groups fighting for the victims of the anti-Christian violence that took place in in the remote jungle tract, 200-380 kilometres southwest of Bhubaneswar, the state capital. Pratap Chinchani, the Christian lawyer who argued the ADF plea in the Odisha High Court, told World Watch Monitor: “The [state] government should have acted of its own and distributed the additional compensation ordered by the Supreme Court in 2016. Since the state government slept on the Supreme Court order, we had to move the court. “We had presented the cases of 14 widows in the court, pointing out that they had not received the enhanced compensation,” Chinchani said from Cuttack, where the Odisha High Court is located. Asmita Digal, widow of Pastor Rajesh Digal, had not heard about the enhanced compensation when World Watch Monitor contacted her on 7 May. Her husband’s head was crushed with a rock after he was made to stand in a pit with soil up to his neck, because he refused to cede to demands by Hindu fundamentalists to proceed to a temple for “reconversion” to Hinduism. “Now the challenge is to reach the message to all the victims and ensure that they get the enhanced compensation,” Chinchani said. More than 6,000 people, including those who were injured and whose houses were destroyed, are eligible for the enhanced compensation.